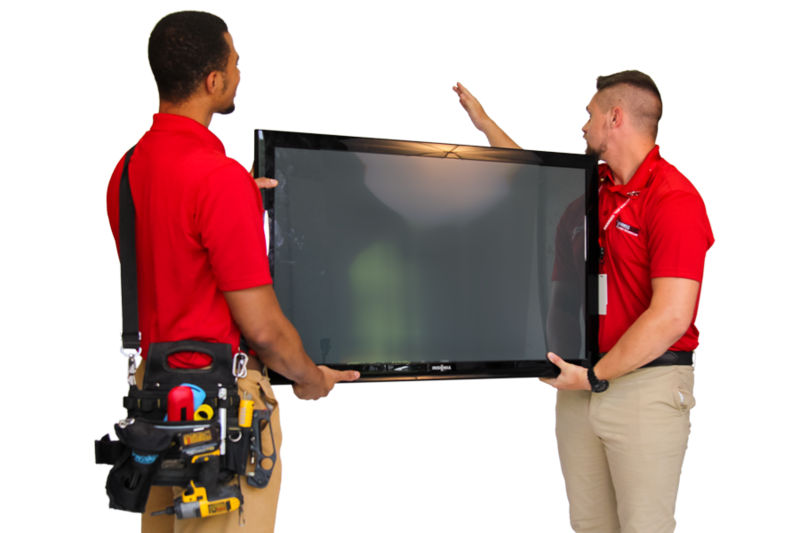 Audio-Video Installers: | Custom Communications, Inc.
We work closely with service providers and companies that require delivery and installation of customer products or services. From tv delivery to installation, mounting, speaker placement, network setup, smart tv setup, etc. ; anything your customers need, we can do it. Upping the bar with vehicle fleets and warehouses, we are able to easily transport, pick up and store private company certified equipment. With us on your side, we make sure your customers and products are always well taken care of.